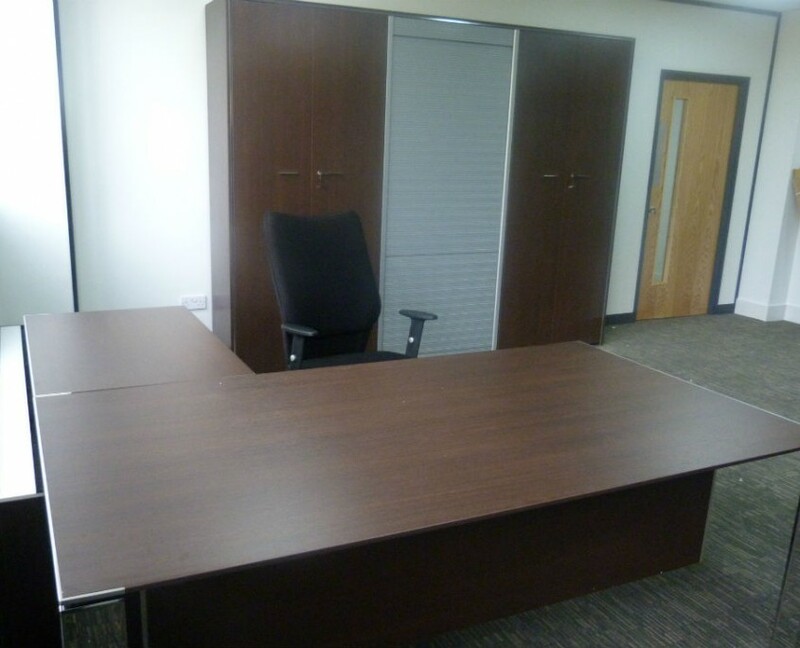 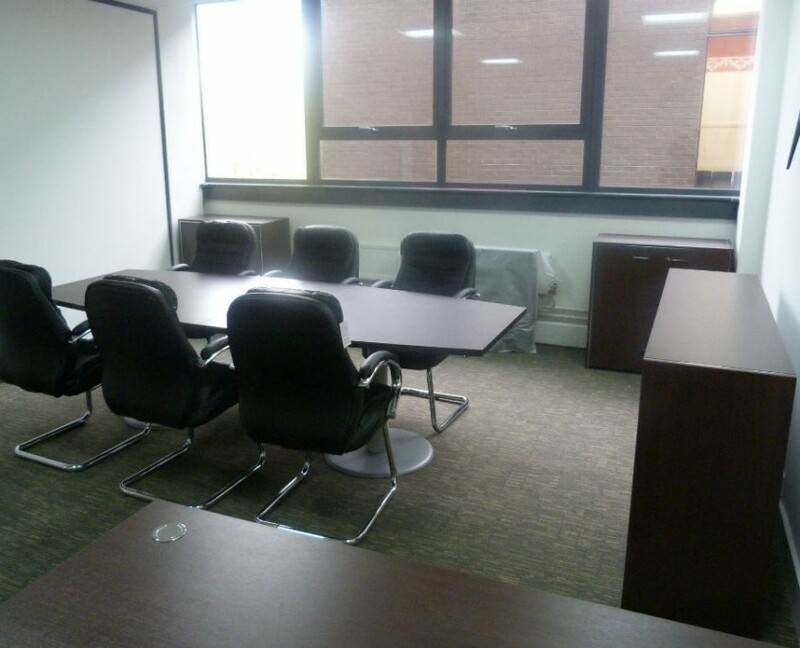 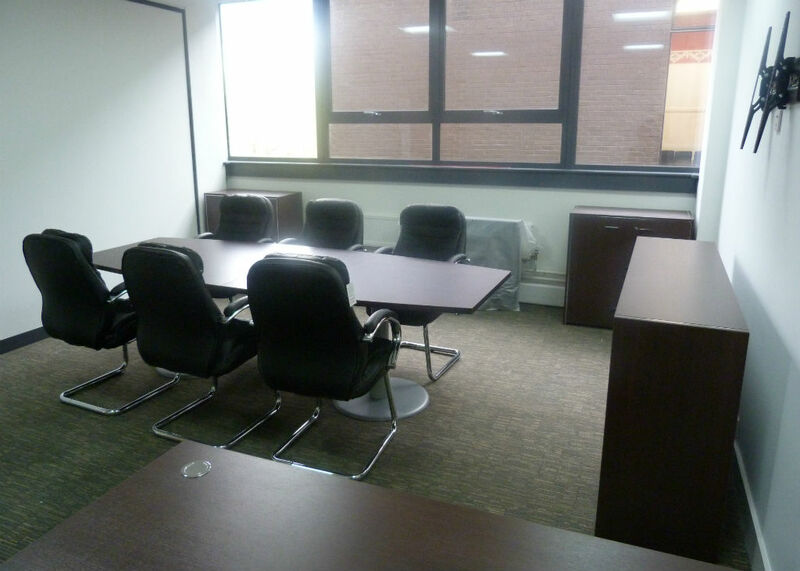 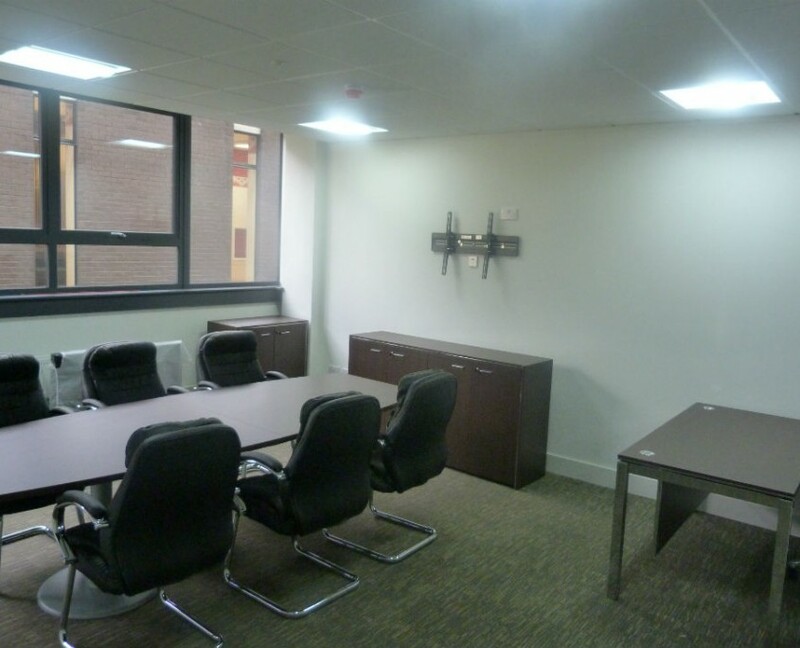 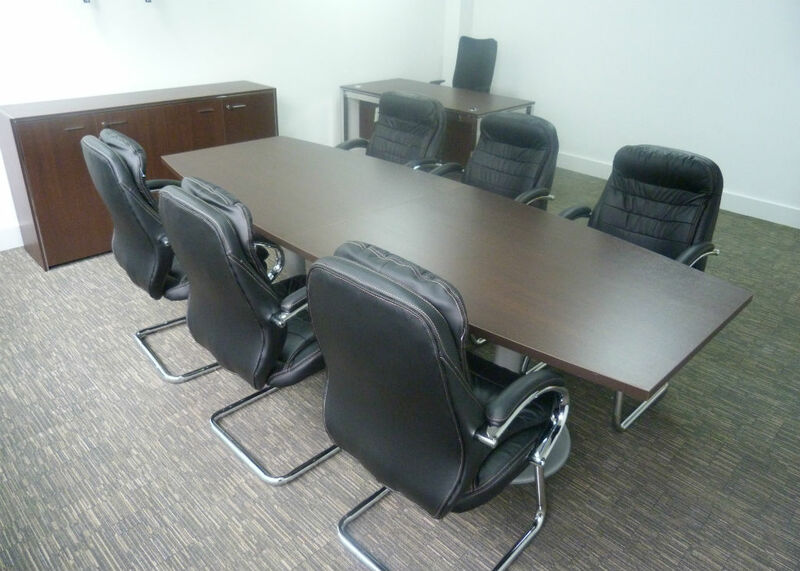 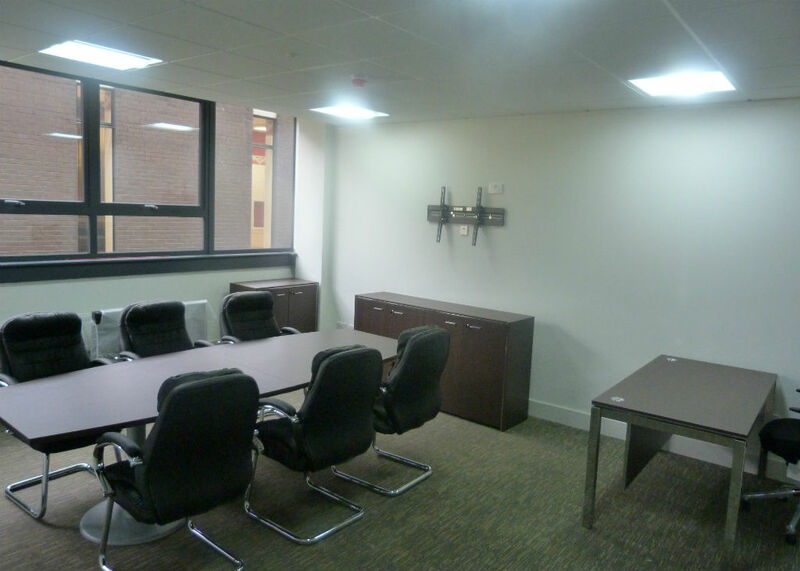 Atkins International, the low carb experts, decided to move into the Exchange building in Bury and were recommended to us by Seddons who own the building as we had put some Chicago seating into the reception area there. 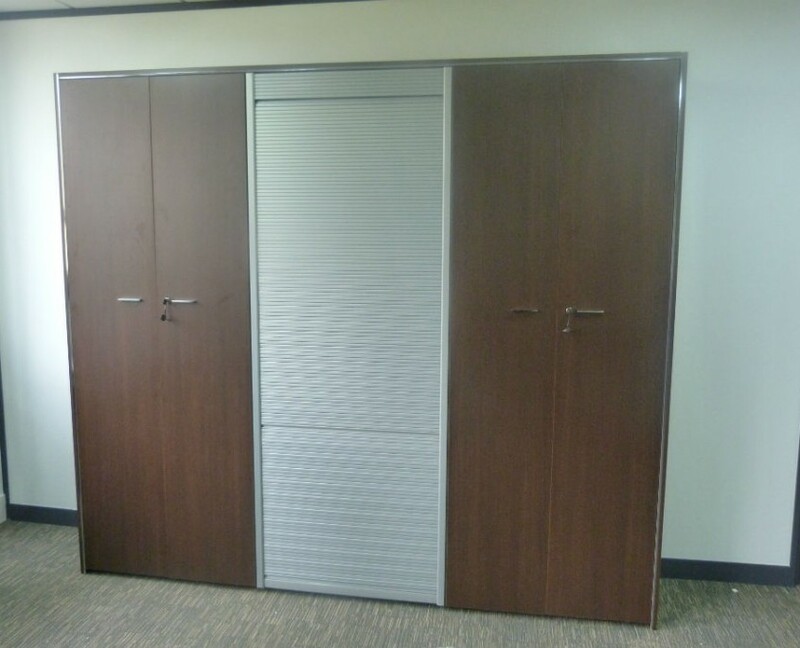 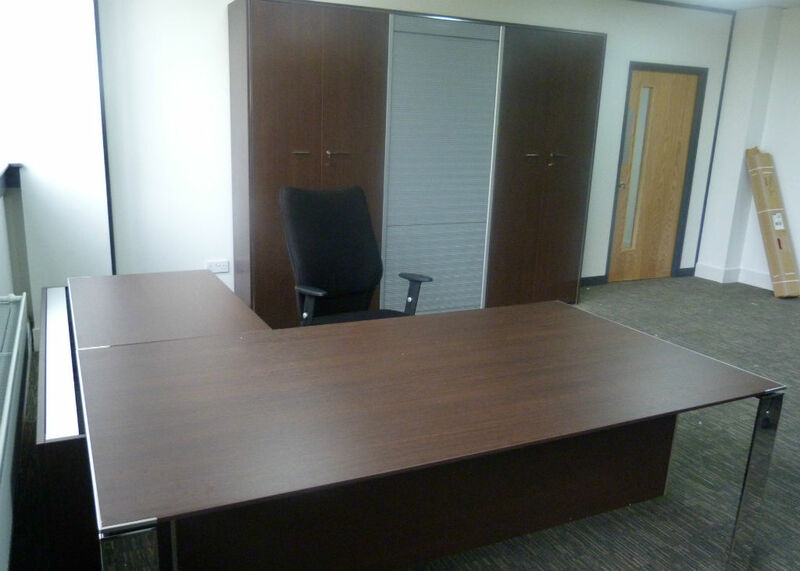 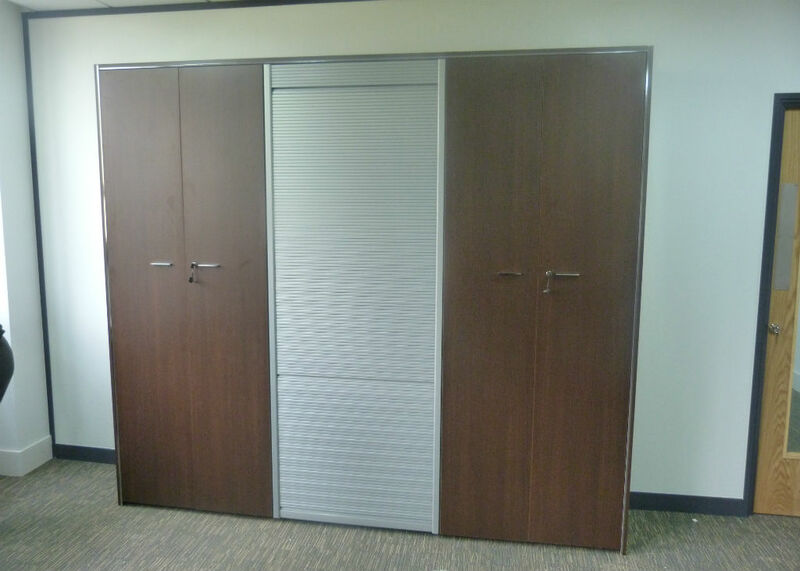 On visiting our showrooms the product that stood out most was the Quadrifoglio Officity X7 range which was used for the executive desks in Wenge with chrome finish, matching Quadrifoglio storage was used combining hinged door cupboards with tambour door cupboards. 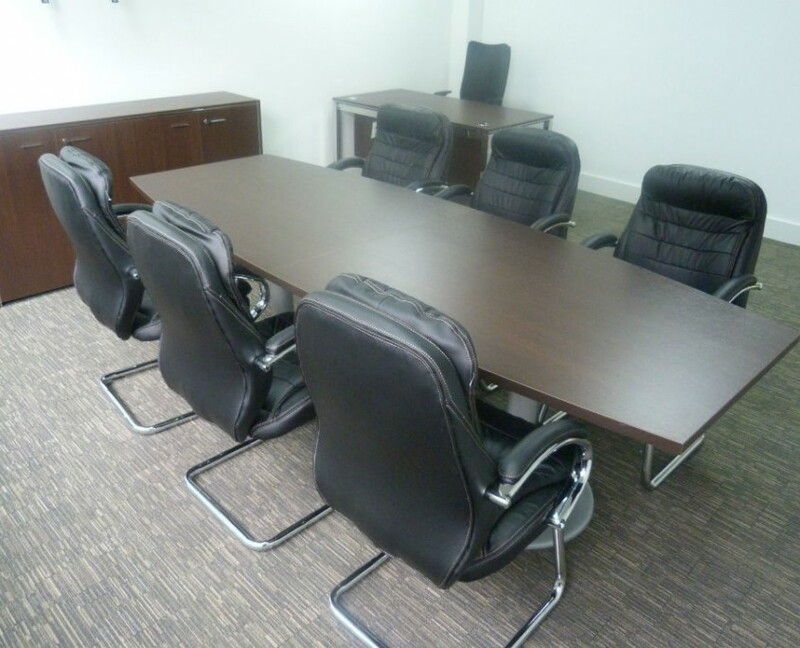 A Quadrifoglio boat shaped table in Wenge with silver tulip bases finished off the look with 618AV leather faced chairs for comfort during those long meetings.